Well regarded for his step and his ability as a broken field runner, Jackson is equally comfortable at inside centre. 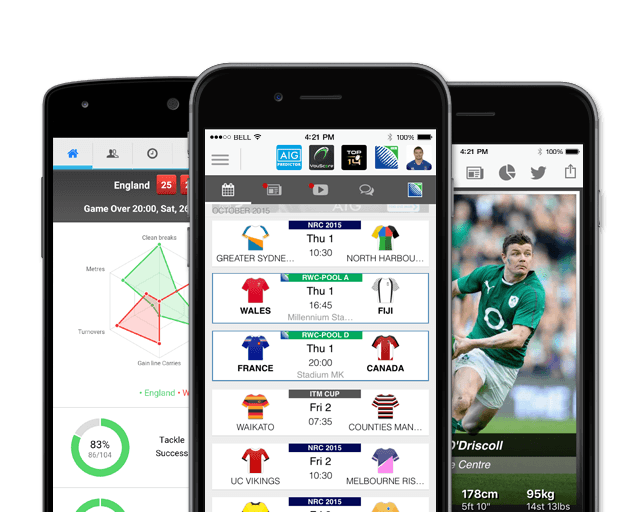 Jackson has been keenly followed by Irish Rugby fans for years, chiefly due to the fact that he was one The All Ireland League’s top point scorers for Dungannon RFC only a year after finishing school. Such impressive club form made an Ulster contract an inevitability. Jackson made his Ulster debut in early 2011 against the Scarlets. He was included in the Ireland Junior World Championship squad in 2011 and also went on to captain the U20s in their 2012 Six Nations campaign. He made his senior international debut in the 2013 RBS 6 Nations against Scotland and toured with the senior squad to North America. 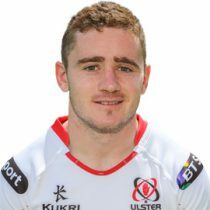 The Ulster man was then dropped for a number of matches form the Irish squad, but re-found his form starring for Ulster in the 2014/15 Pro 12 season. A string of excellent performances at the flyhalf position led to him being selected in Irelands 31-man squad for the 2015 Rugby World Cup. He started all three tests in South Africa in 2016 - showing he is an able deputy at out half as Ireland claimed an historic first by beating the Springboks in Cape Town. Paddy has improved his game-management and is a threat in attack with natural pace and sharp distribution and in May 2017, Jackson was named in the Ireland squad to tour USA & Japan. Jackson has played 123 times for Ulster and represented Ireland on 25 occasions. In June 2018, Perpignan president François Rivière confirmed that the flyhalf has signed for the club on a two-year deal.